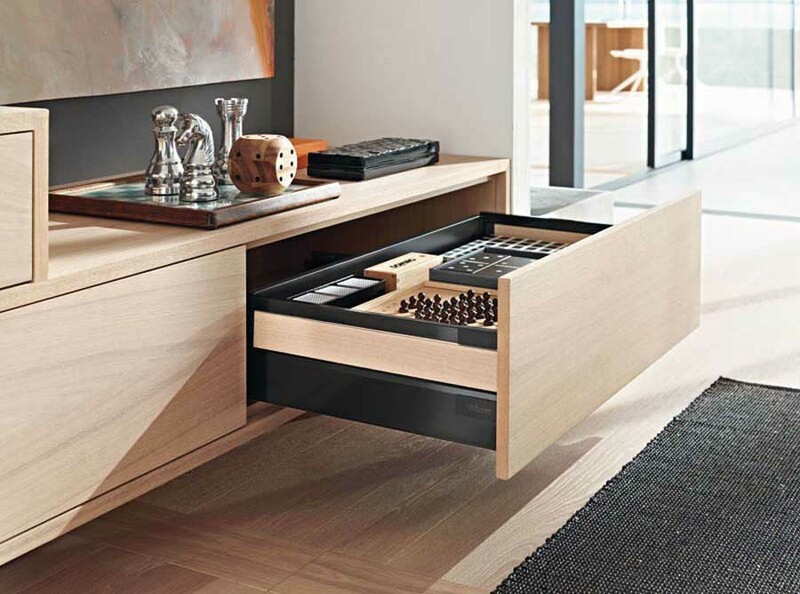 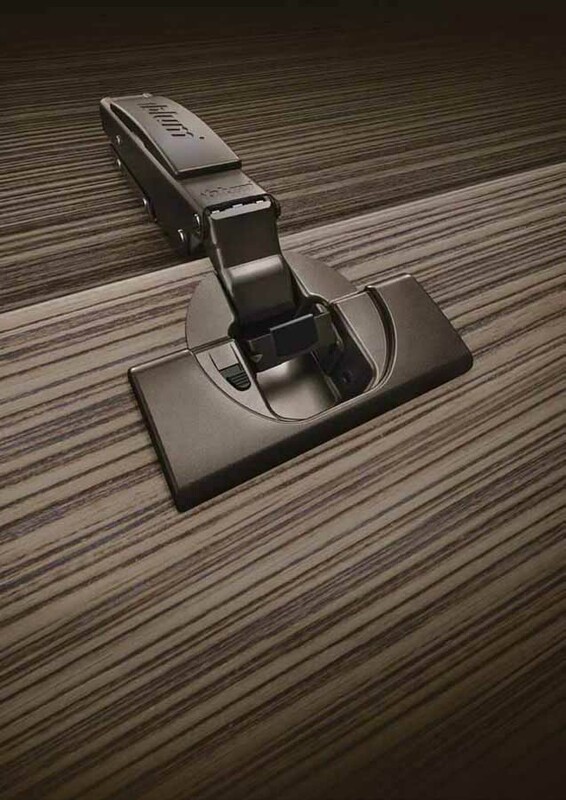 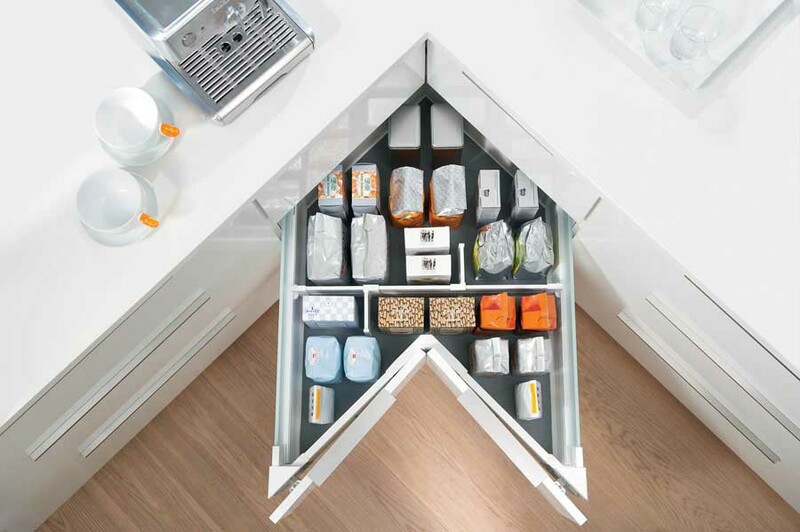 A full range of high quality products for drawers or inside drawers, chests or drawers interiors. 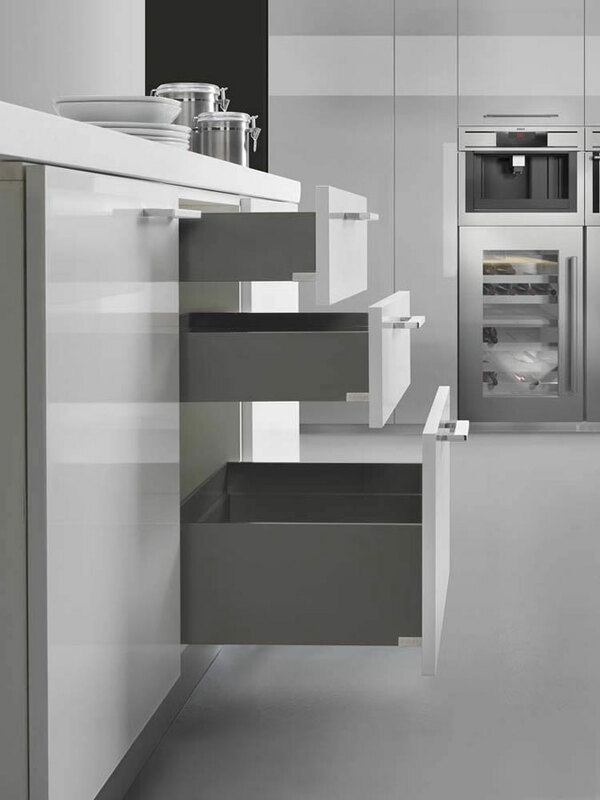 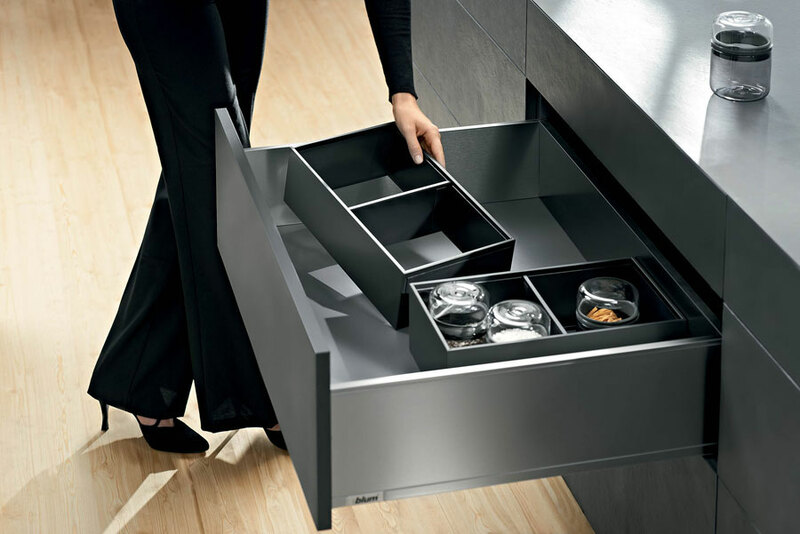 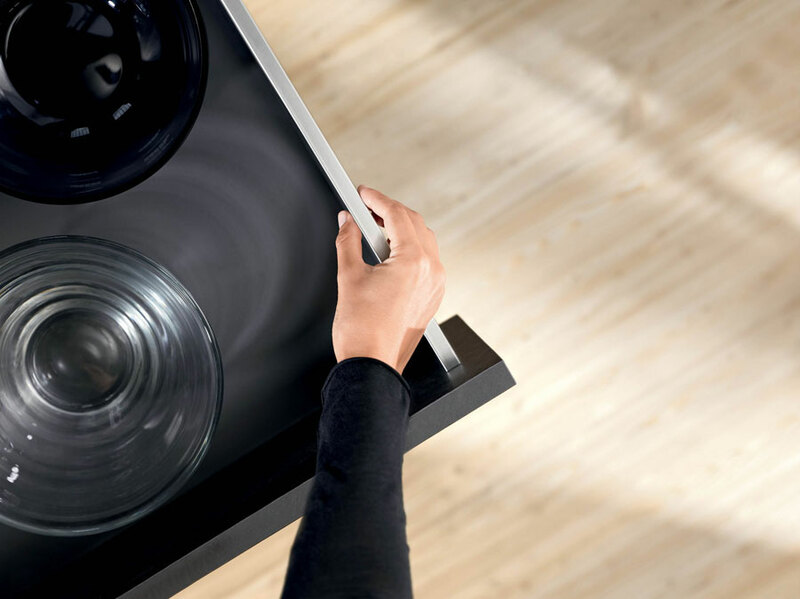 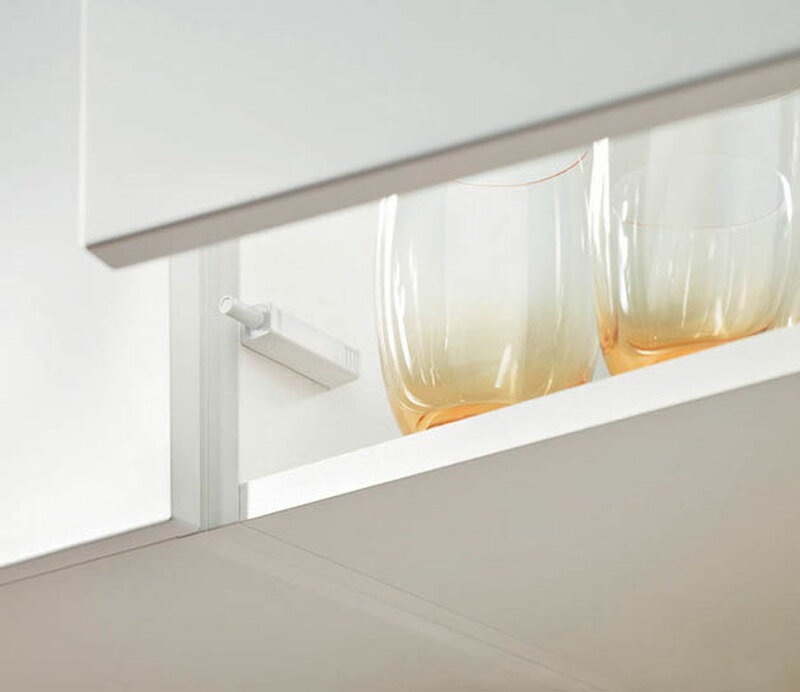 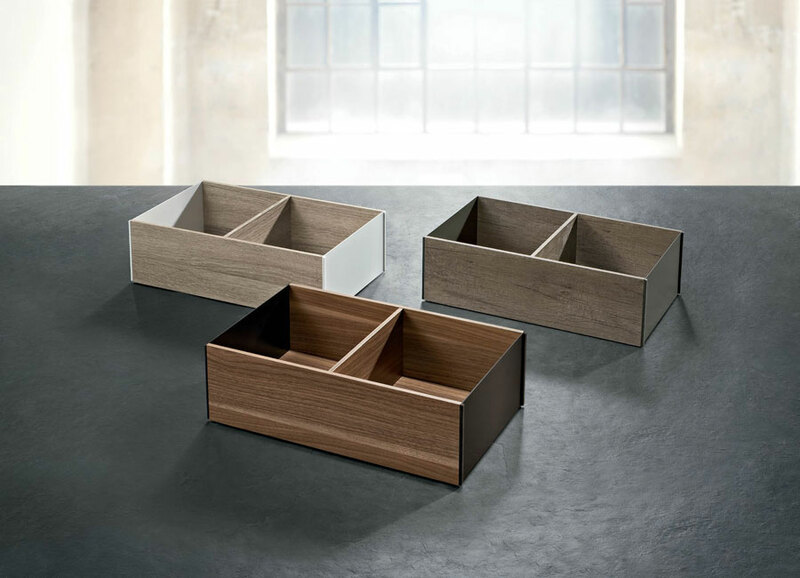 Legrabox is characterized by a minimalist design and straightforward. 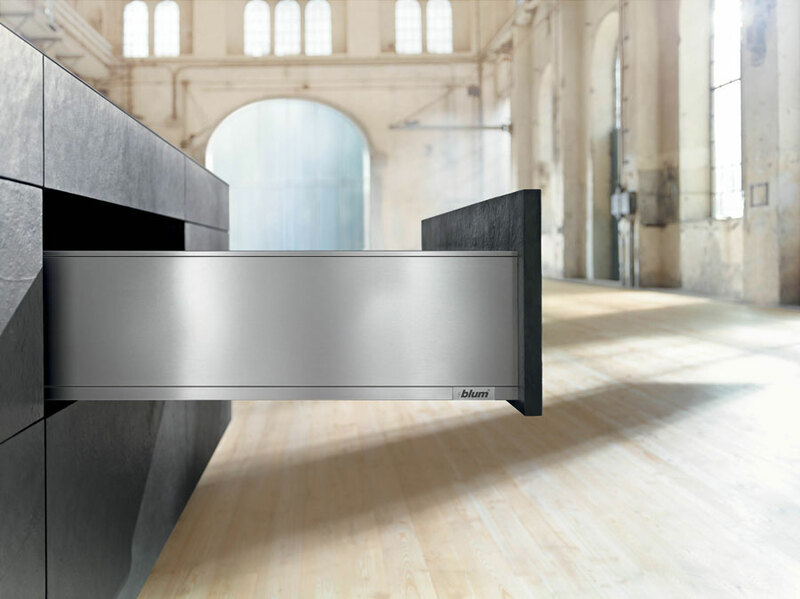 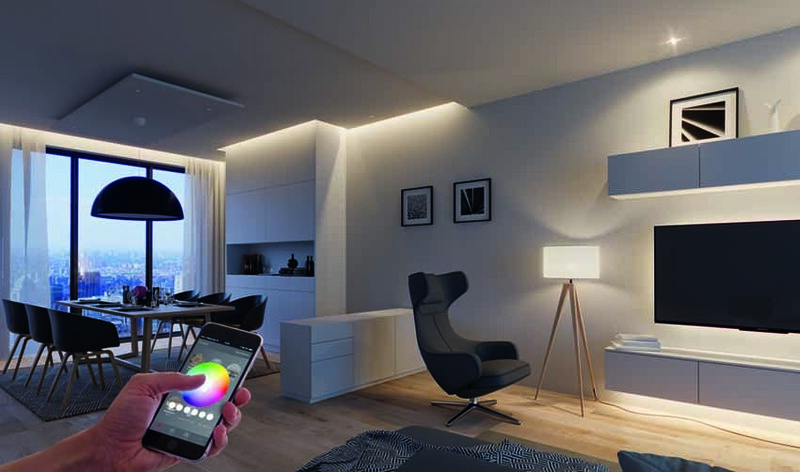 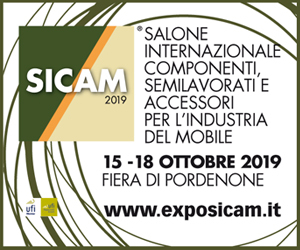 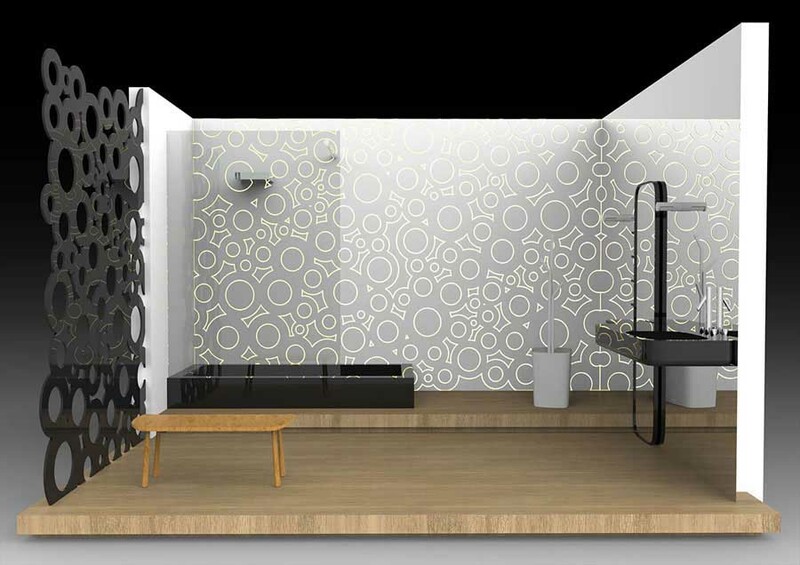 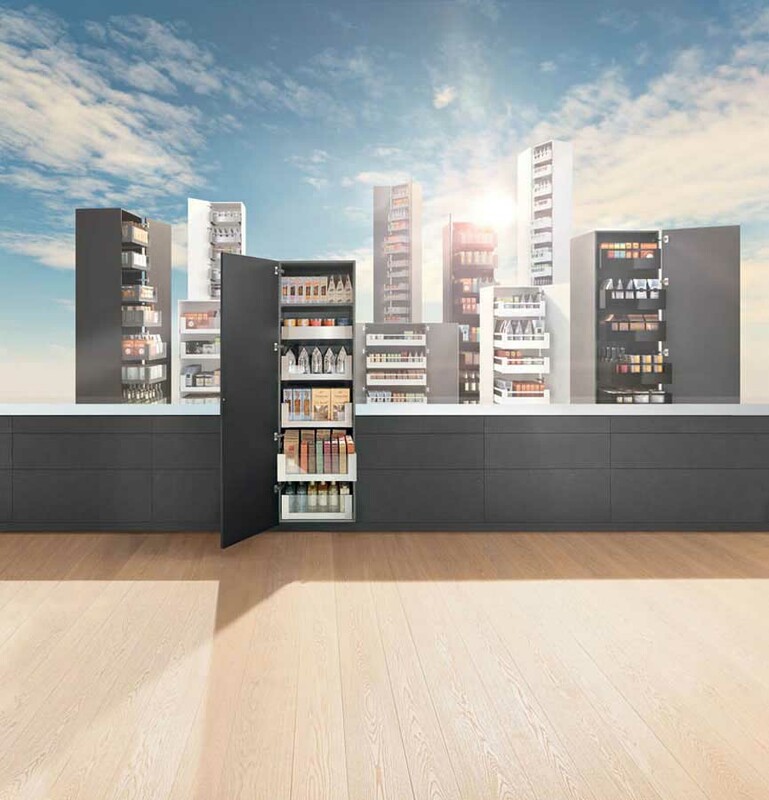 With Ambia-Line now also a system of internal division.